Explanation: In the center of Prague there's a clock the size of a building. During the day, crowds gather to watch the show when it chimes in a new hour. The Prague Astronomical Clock's face is impressively complex, giving not only the expected time with respect to the Sun (solar time), but the time relative to the stars (sidereal time), the times of sunrise and sunset at several latitudes including the equator, the phase of the Moon, and much more. The clock began operation in 1410, and even though much of its inner workings have been modernized several times, original parts remain. 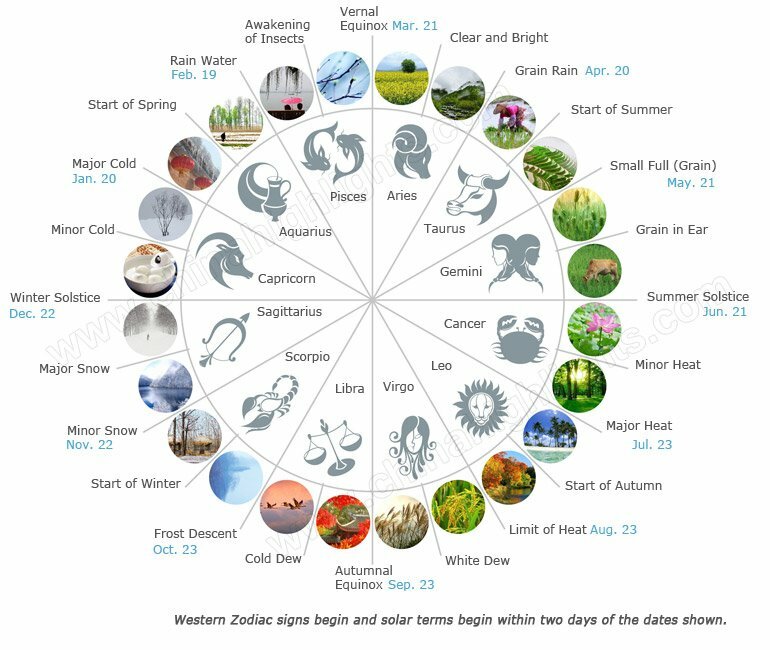 Below the clock is a nearly-equal sized solar calendar that rotates only once a year. 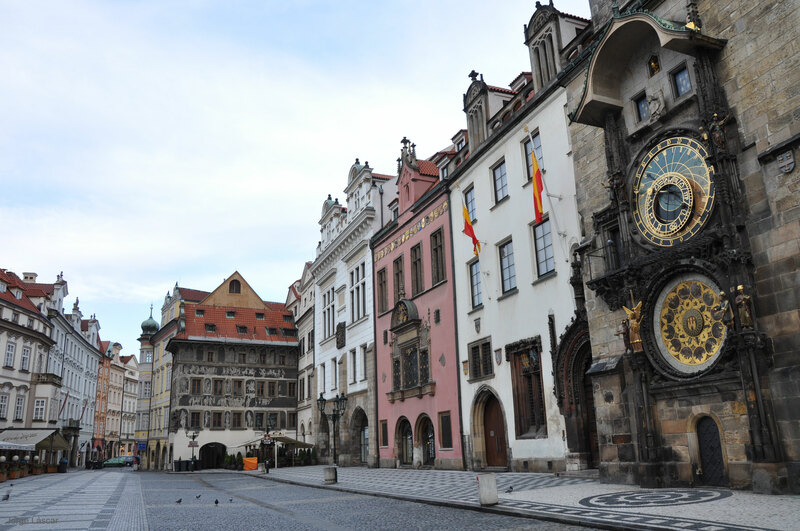 Pictured, the Prague Astronomical Clock was photographed alone during an early morning in 2009 March. The Prague Astronomical Clock and the Old Town Tower behind it are currently being renovated once again, with the clock expected to be restarted in 2018 June.